perfection — Pencil & Paper Co. 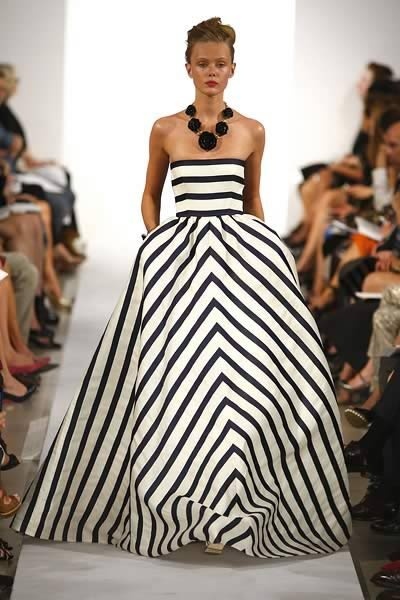 I adore almost everything from Oscar de la Renta's spring show......but this entire look is just perfection!! !